Melissa is a partner with Pitre Law Firm and focuses her practice on personal injury, business and corporate law, estate planning, and real estate. As an attorney, Melissa enjoys the unique opportunity of representing both individuals and companies in the communities in which she services, and has been able to effectively help clients on both sides of the spectrum using the knowledge and experience gained from each separate representation. Because of this, Melissa has been able to offer support to her clients that not only benefits them in their present dilemma, but also helps them to secure a positive future, whether aiding businesses with avoiding potential litigation and sustaining growthor helping a family pick up the pieces of life after an unforeseen tragic accident. Whatever the realm, clients can expect nothing less than diligence and dedication from Melissa. 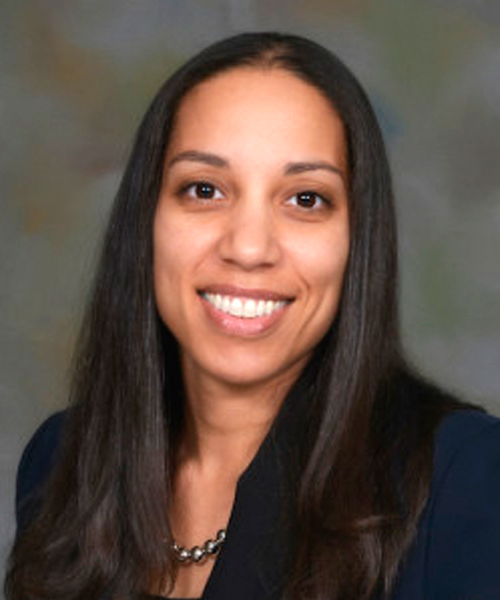 Prior to joining Pitre Law Firm, Melissa was a partner with Simien & St. Mary, LLC in her hometown of Lake Charles, Louisiana. She earned her Bachelor of Business Administration (Management) from Loyola University in New Orleans and Juris Doctorate from Southern University Law Center in Baton Rouge. She is licensed to practice in all state courts in the State of Louisiana. Melissa is active in various organizations committed to the enrichment and empowerment of women, girls, and the underserved, as well as a variety of community services organizations.